The Alexiad, written in the twelfth century by a Byzantine princess, Anna Komnene, tells the story of the Byzantine Empire during the reign of her father, offering accounts of its political and military history, including its involvement with the First Crusade. 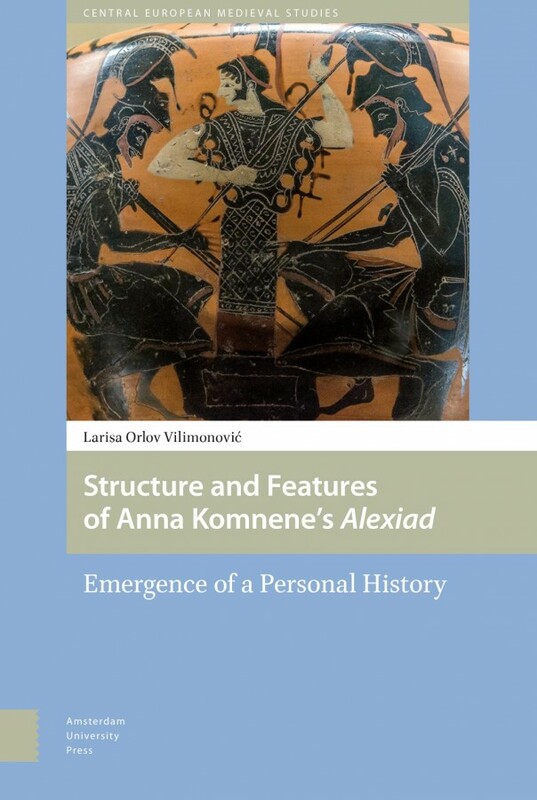 This book introduces new methods of research for studying the Alexiad, aiming primarily at analysing Anna Komnene's literary expression. The book's approach focuses mainly on the author, the subject, the structure and the inner stylistic features, as well as the genre itself. The result is a substantially new outlook on the main Byzantine historiographical work of the twelfth century.